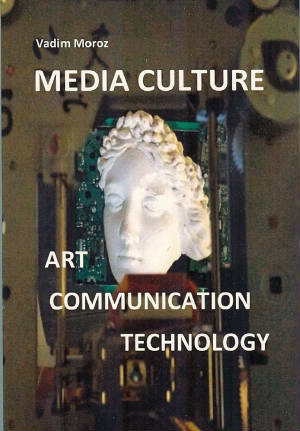 Please check out my new book Media Culture: Art Technology Communication. This book is based on my lifelong experience as an artist and my research of contemporary culture. In this book, I discuss artistic issues and strategies in the twenty-first century, the era of brands and brandings. In 1936, the German philosopher Walter Benjamin noted, "To an ever greater degree the work of art reproduced becomes the work of art designed for reproductivity." This observation becomes increasingly important in our age of digital reproductivity, since photogenic qualities of reproductions in cyberspace often become more important than the real art in four-dimensional space. 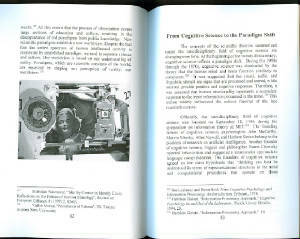 Cyberspace and digital gadgets create additional dimensions of reality. In this new multi-dimensional world of Media Culture, the artworks are not just artifacts, they are Art Memes - artistic concepts or ideas that can be represented in various and diverse media. In the book Media Culture, I use the example of Marcel Duchamp's strategies to create successful art-memes. Objects in four-dimensional space and cyberspace are perceived differently: some artifacts look better as pixel reproductions, but others, contrarily, do not. The dimensions of cyberspace are abstract and relative. 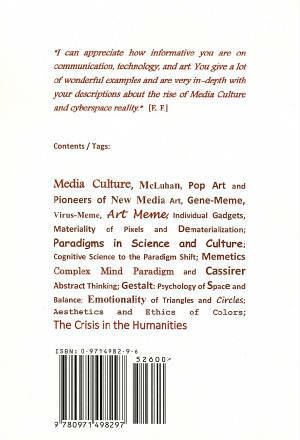 Therefore, four-dimensional space and cyberspace require different approaches and representations of artistic ideas. 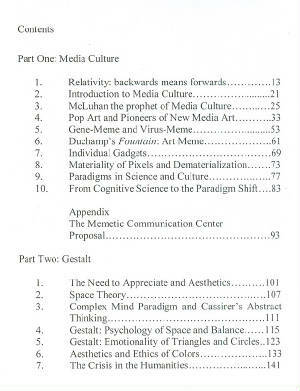 Part of my new book Media Culture is dedicated such artistic strategies of the twenty-first century. An artist creates an artistic concept, style or vision: it is an artist's unique brand. This uniqueness must be signified and translated into the proper language of the different dimensions of media. Understanding the shift from the culture of artifacts to the culture of brands may help artists and those who appreciate art to develop strategies to better understand the age of media. 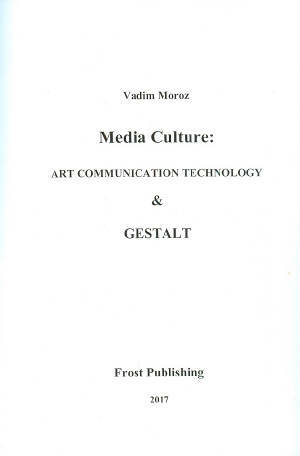 Please look for Media Culture by Vadim Moroz or contact me. I attempted to make my book as useful as possible. If you would like to order this book, please send your order request to provided e-mail address and I will send you a paypal invoice. Thank you.